Joyful Joints can provide an wonderful enlightening feel good experience, just not one you’d get from feeding your head. If you’ve been lifting heavy weights for any extended period of time, you probably have experienced joint discomfort. You take a day off here and there, hit the foam roller and pop some ibuprofen when it gets bad, and then go right back to your routine. Year in and year out, you put stress on your joints in and out of the gym. 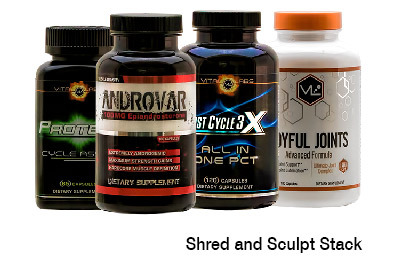 When you demand more from your body, you should also demand more from your supplements. 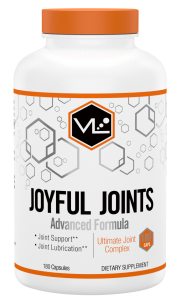 Insert Joyful Joints from VL, the same formula used by many orthopedists to lubricate your joints and alleviate associated pain. 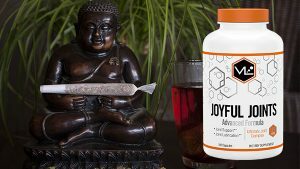 What sets Joyful Joints apart from the herd, aside from its catchy, if not a little questionable, name, is the main ingredient Hyaluronic Acid. Hyaluronic Acid is considered the most powerful joint lubrication and protection available, helping to provide not just protection but increased strength as well. But it doesn’t stop there, Joyful Joints is a veritable stack of joint support. In addition to Hyaluronic Acid its also coupled with Glucosamine and MSM, long considered to be the one-two punch for joint health, helping Joyful Joints deliver even more cartilage support and anti-inflammatory effects. 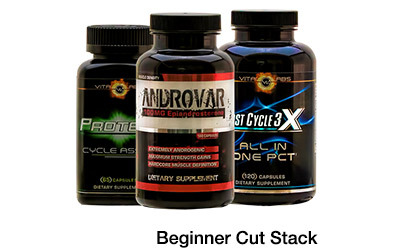 Vital Labs didn’t stop there, they also add several plant extracts used for years in eastern medicine to further reduce swelling and promote bone health. Put this all together and you can see why Joyful Joints is the best selling joint support supplement on the market. If you’re running a dry gains cycle or consistently pushing your body to the limit, joint health should not be overlooked. 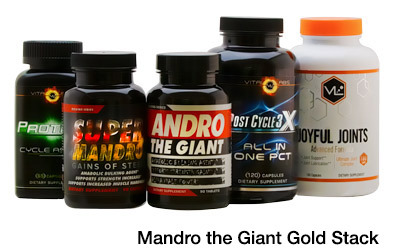 Look for Joyful Joints exclusively at Strong Supplement Shop.